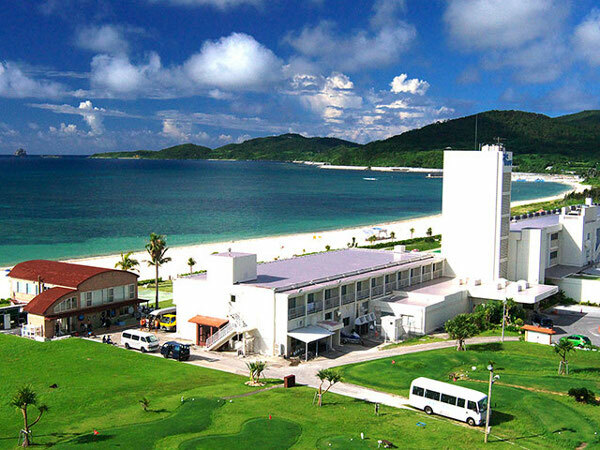 Kumejima Eef Beach Hotel is an ocean-front hotel and guest rooms offers the superb views of ocean. 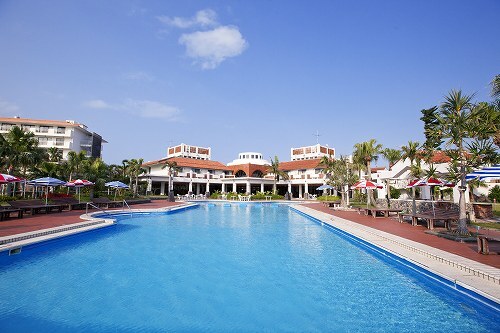 The hotel boasts the main bath facing the beach that uses deep-ocean water. The beach features powder-like sand and is the base of marine sports. Resort hotel with all rooms faced to the ocean. Only 3 minutes by car from Kumejima Airport. If you pass by the front desk, you would see the beach expanding. It would be a supreme bliss to watch the sunset from your room or pool side. 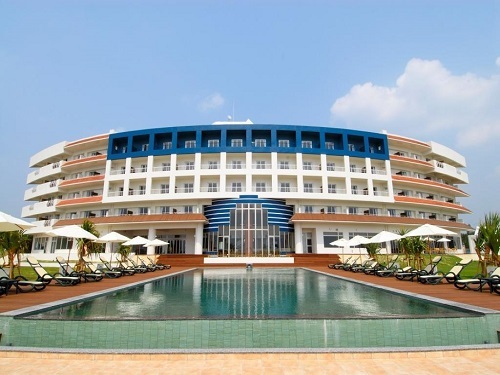 Resort Hotel Kume Island is designed to realize the pleasant dream of the resort hotel requested in future.The blessed location,luxurious facilities,abundant of play menus and rich dinner,western resort functions meet with the hospitality in Kume Island.